Home/Welcome to Multi-Vendor demo marketplace! 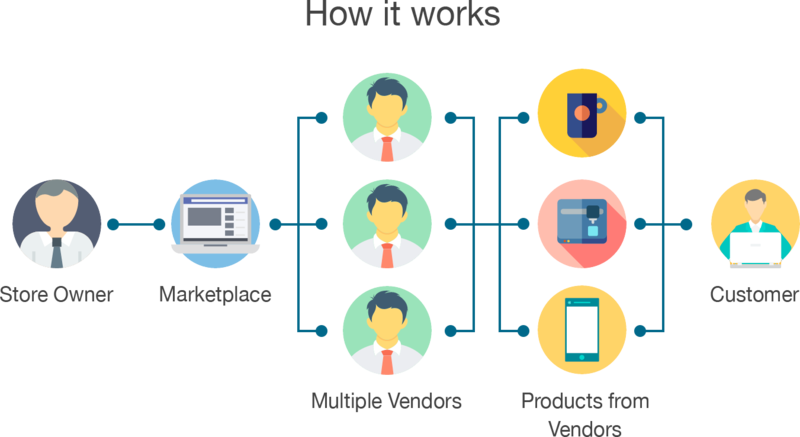 Multi-Vendor is standalone software that allows you to create an online marketplace. As a store owner, you gather independent vendors in your marketplace. Customers buy products from different vendors and you get commissions from sales. Each vendor automatically gets his payment via PayPal. making it the most popular solution for online malls. Play around in our online demo. Place orders, add vendors, change settings to see how Multi-Vendor works. If you have any questions, we will be glad to help you. Feel free to contact us!